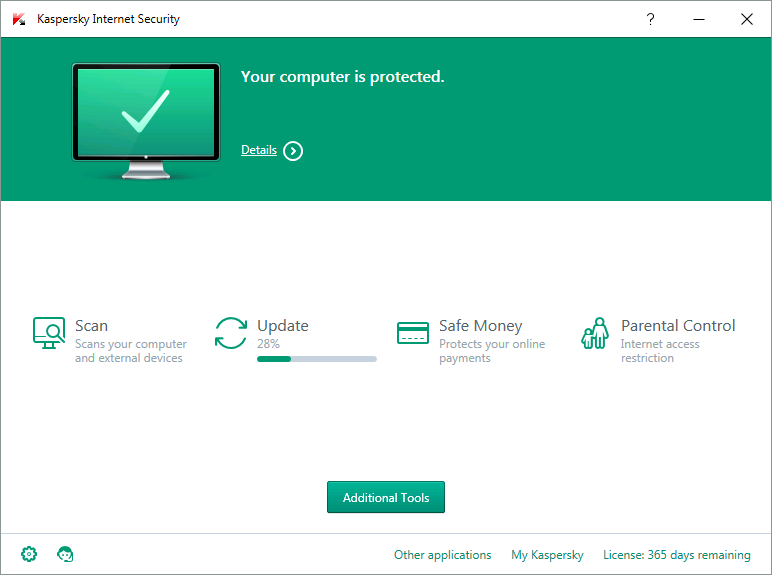 Home Giveaway Software Two Lucky Winners of Kaspersky Internet Security – Multi-Device 2015 Activation Codes! Two Lucky Winners of Kaspersky Internet Security – Multi-Device 2015 Activation Codes! The wait is finally over! First, Ilonggo Tech Blog would like to thank all the readers who shared invaluable and interesting ‘COOLest’ jobs on the planet! And second, after using the Rafflecopter as the medium to choose the winners, ITB would like to extend its congratulations to Jenny So and Wilbert Varquez in winning the Kaspersky Internet Security – Multi-Device 2015 Activation Codes, 1 each! You will be receiving instructions on your email on how to claim your prize. Good luck! To all the readers of Ilonggo Tech Blog, thank you very much and hope to be in contact with you next time!